It’s the most wonderful time of the year for businesses. Customers are ready to spend with you during the holidays – in fact, some annual business budgets MUST be spent before the end of the year due to a “use it or lose it” budgeting system. However, while your customers are likelier to spend money, the holidays present challenge. With all of the clatter of businesses, retailers, family and friends competing for their attention, it can be tough to get your own business on your customers’ radar. 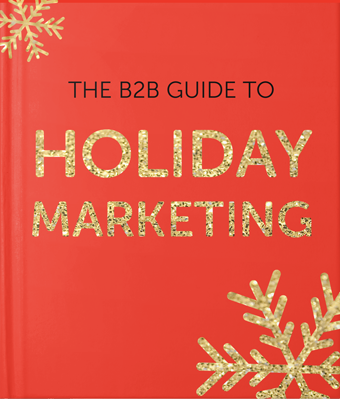 Download our free guide to get your holiday marketing in gear!